Our practice offers advanced dental technology, including digital x-rays and intra-oral photo and cavity-detection cameras. We also offer nitrous oxide for an anxiety-free experience! 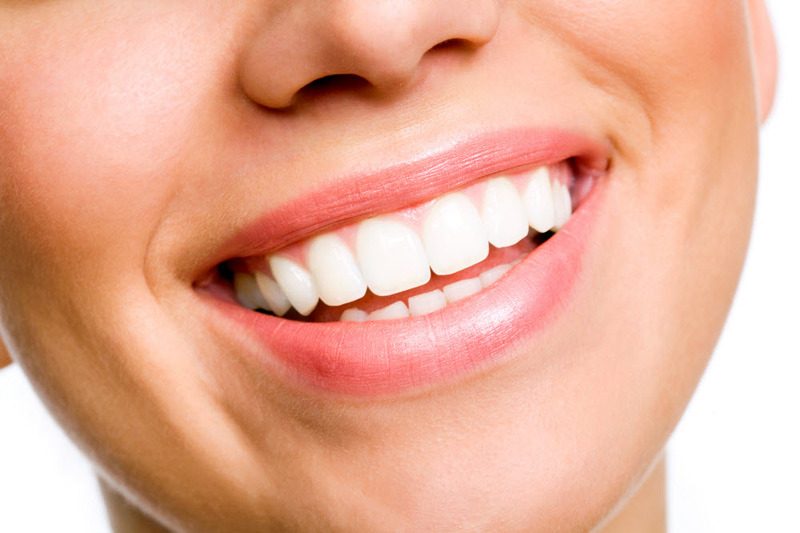 Please see our list of procedures to learn more about the dental care offered in our office. For more information or to schedule an appointment with Dr. Nathan Day, call us or visit Day Family Dental in Lansing today!